By Natasha Madov . Published on December 21, 2015. 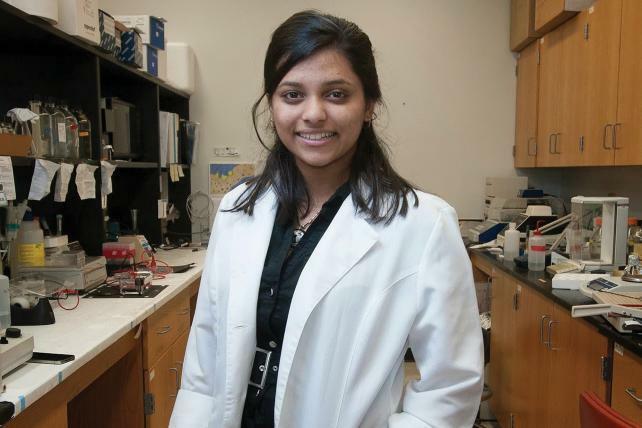 This Harvard senior, majoring in molecular and cellular biology, made headlines five years ago when she was the grand-prize winner for the first Google Science Fair, and she's continued to excite the world with her innovative ideas ever since. As if college, research and medical school applications weren't enough, this year Ms. Bose co-founded Piper, a startup to excite children about science. The initial tool kit, which uses the video game Minecraft to teach engineering, was crowdfunded through Kickstarter, raising more than five times its initial $50,000 goal. For Ms. Bose, creativity is an important part of the scientific process. "I've heard many people say it, and I agree: It's impossible to do good science without being creative," she said. "You need to think of innovative ways to build something new or use it in a new way to push progress forward."